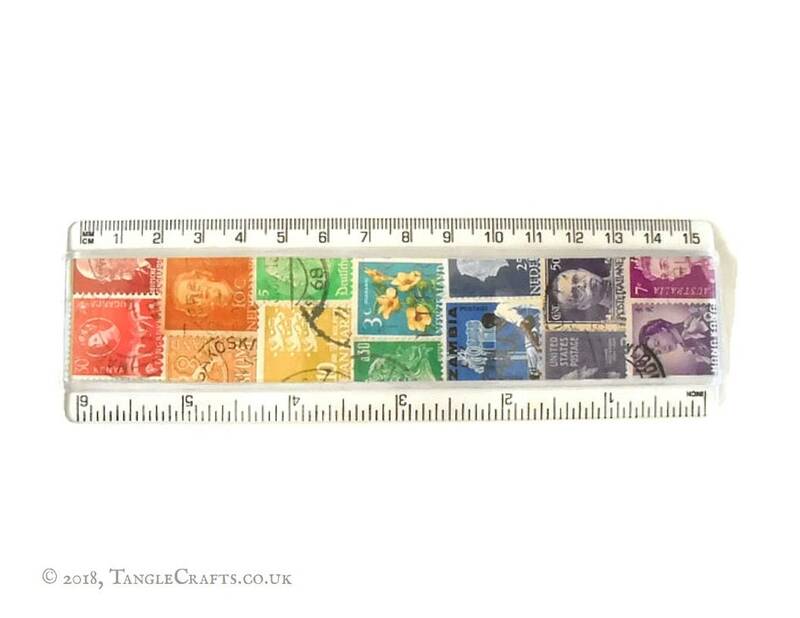 This colourful and unusual ruler upcycles a stunning array of genuine vintage postage stamps from around the world, in a rainbow of colour and postal history. 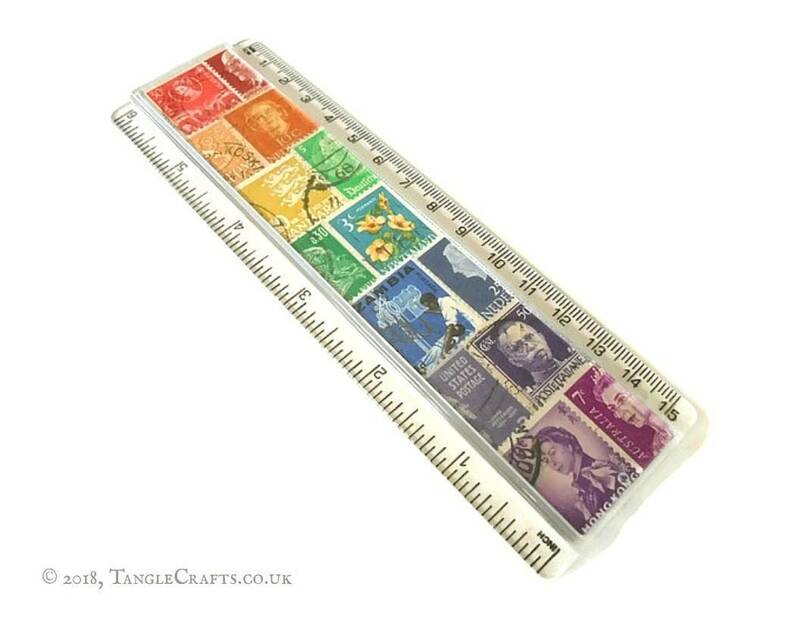 A great stocking filler or anytime gift for any philatelist, letter writer - or anybody else who would like to measure their life in stamps! 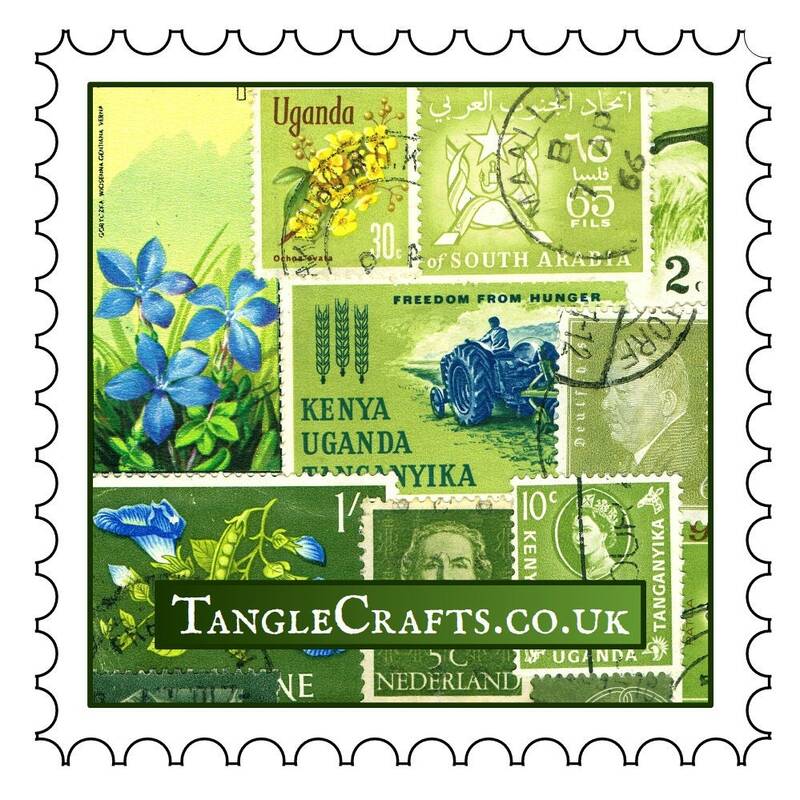 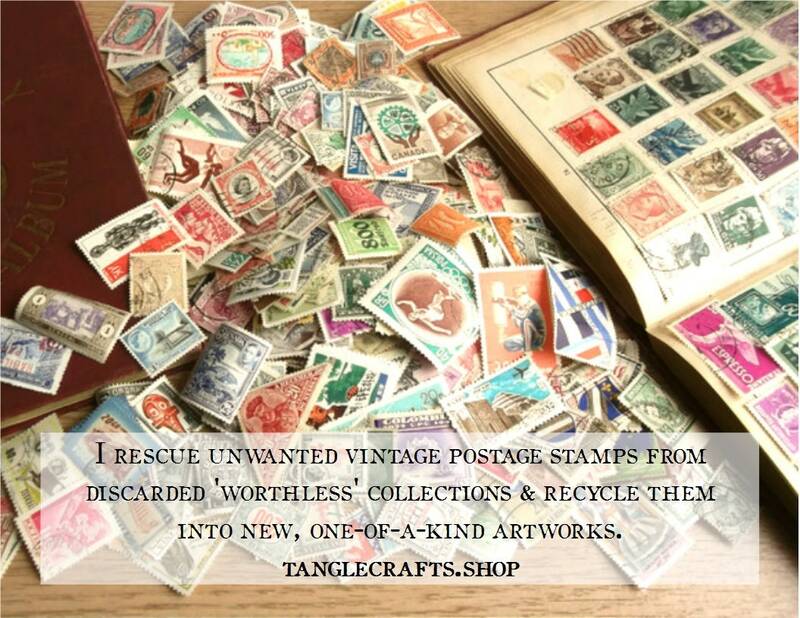 * Includes stamps from: Australia, Denmark, Finland, France, Germany, Hong Kong, Italy, Kenya Uganda & Tanganyika, the Netherlands, New Zealand, the United States, Zambia, and more! 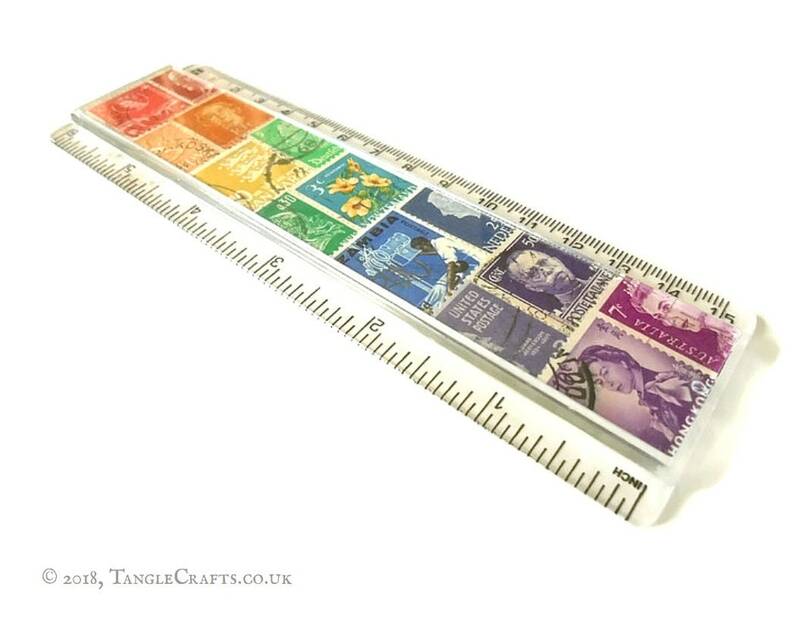 You will receive the exact ruler shown. 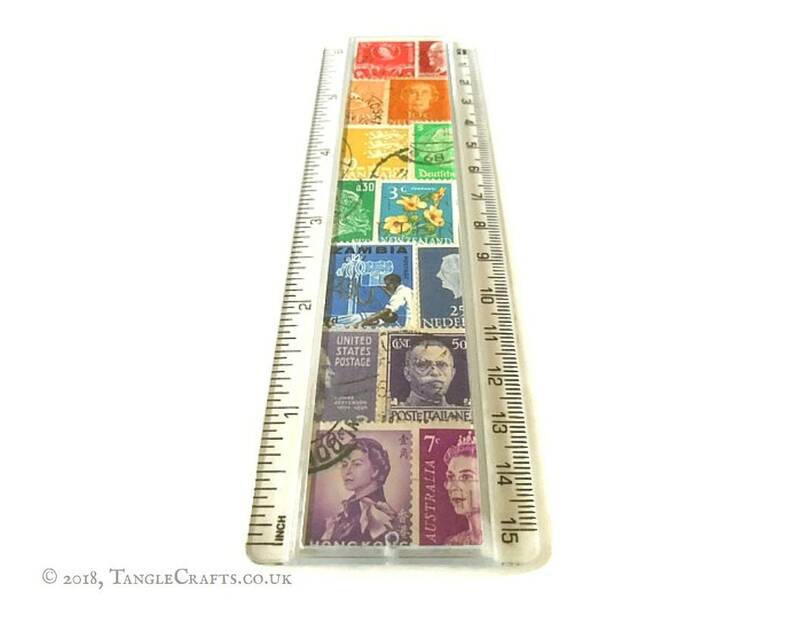 I love this item. 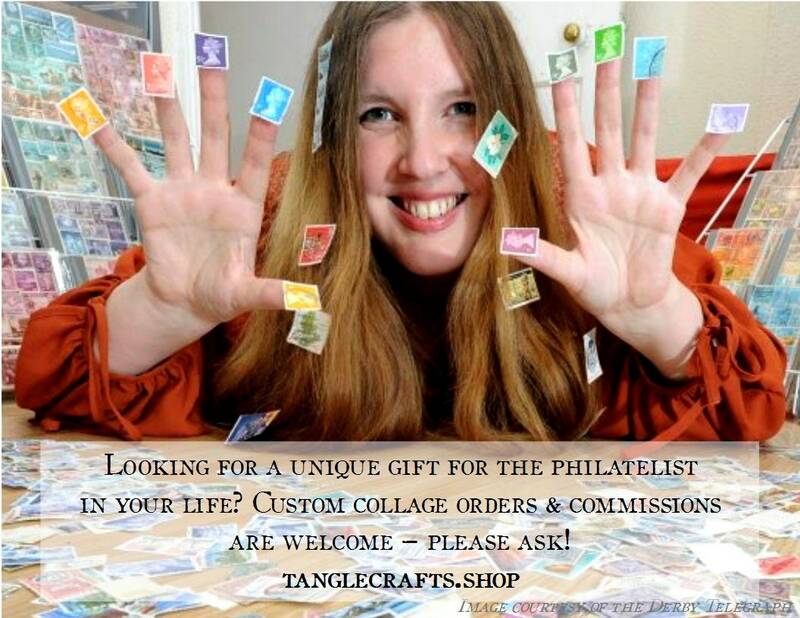 So unique and special.